Financing | Beck's Trailer Store | Michigan's Largest Trailer Dealer | New And Used Trailers For Sale And Rent. 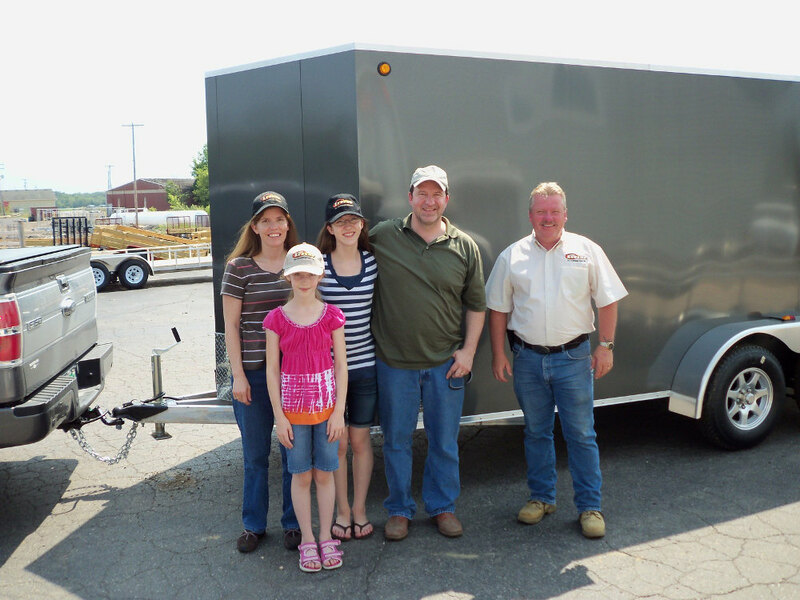 If you're considering financing your new or used trailer purchase, then you are in the right place. As the nation's largest trailer retailer, we also work with the top national and local lenders offering the best financing programs. We have financing programs available for a wide range of credit. The approval process is easy with plans starting from $0 money down and payments as low as $69/mo. We deal with many financial institutions to secure our customers the best rate available. Although you can work with any of our lenders, ask to see if your bank or credit union is one of our preferred partners. We offer trailer financing in all 50 states. When you apply for Beck's easy and secure trailer financing, your information is guaranteed to be 100% secure. Apply today for immediate approval.